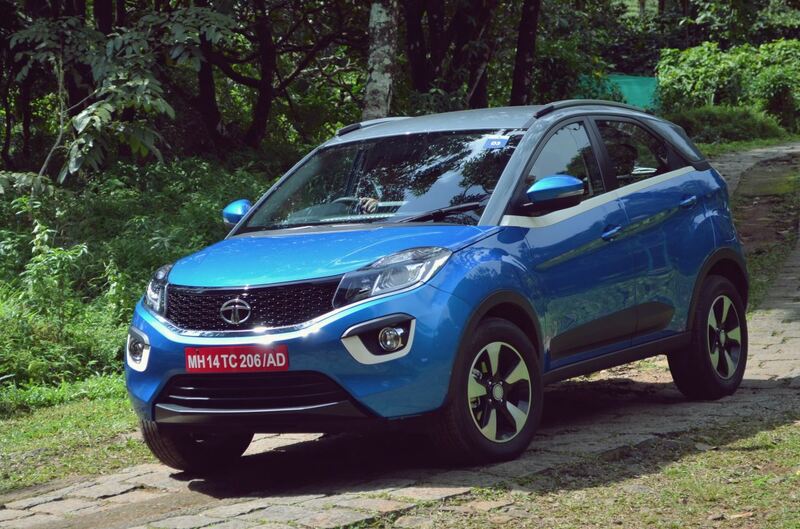 Domestic car maker Tata Motors launched its highly speculated compact SUV Nexon in the Indian car market during the month of September last year and received an encouraging response from the Indian buyers. Inspired from the success enjoyed by the Nexon the car maker announced to launch its AMT version also in the market, and now it is for the first time spies have succeeded in collecting the information about its interiors and leaked the same in cyber world. According to reports the compact SUV would be offered with six speed automated manual transmission system. 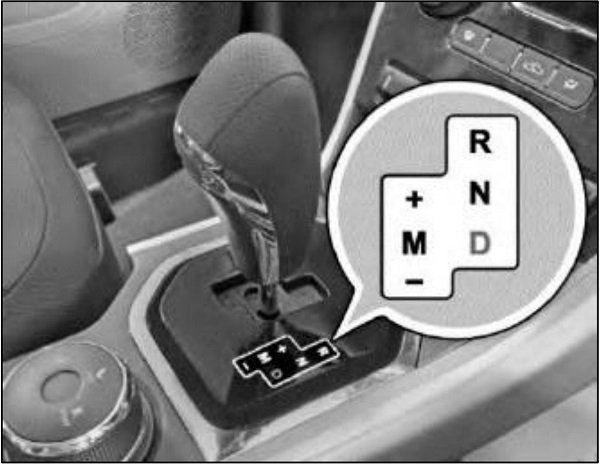 The AMT system is equipped with ‘kick down’ feature the shifts the gear system if the accelerator pedal gets pressed quickly while driving the vehicles at regular speed on automatic mode. The system is said to be functional and helpful when driving at highway. It is reported that along with offering fuel efficiency performance the Nexon AMT has been developed to offer smooth driving experience while driving under heavy traffic conditions. Under the hood it will be offered in both the petrol and diesel variants empowered with 1.2 litre Revoton and 1.5 litre Revotorq engines respectively. The petrol variant is developed to generate the power of 110 PS and the torque of 170Nm, while the diesel variant will boot the power of 110 PS and the torque of 260Nm. On the basis of reports received from company sources, the AMT variant will be offered in XTA and XZA trims in both the variants. It is believed that after unveiling the AMT Nexon during the Indian Auto Expo 2018, the car maker will also announce its launch date.